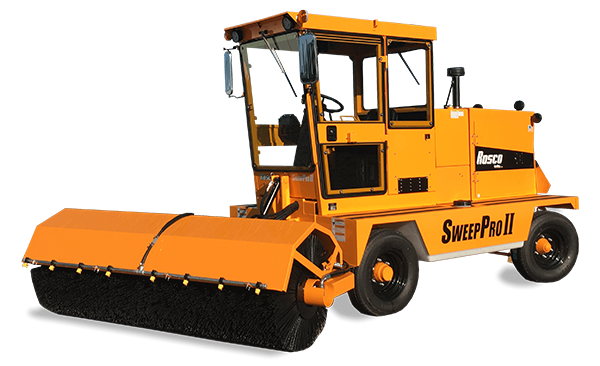 The broom for professionals, the SweepPro II offers many advantages linked to simple operation and superior sweeping action. The multifunctional joystick control lever combined with fingertip controls provide precision movement during operation. 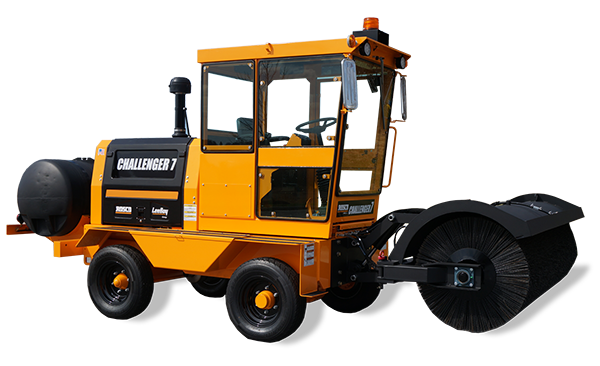 The standard configuration features wrap around windows that give the operator remarkable visibility while residing in the comfortable fully-enclosed cab. 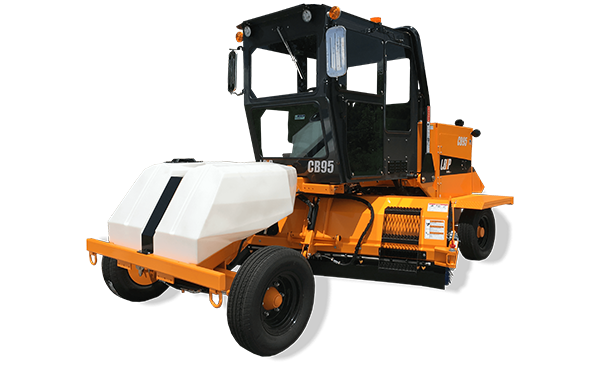 Requiring only one person, the quick-change core system permits the replacement of a bush in minutes limiting downtime.